Club Penguin Cheats by Mimo777 Club Penguin Cheats by Mimo777: Featured Igloos: November 25! Chattabox has shared some of her??? favorite igloos from the past month. Dude, I don't know if this Chattabox is a chick or a guy.... Anyone know!? Anyways, take a look at these iggys! 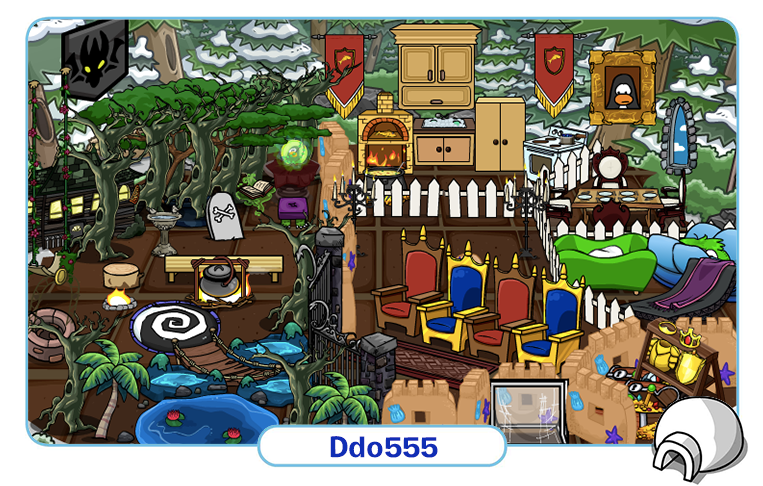 I’m loving Ddo555’s Kingdom igloo! Is that a haunted forest I see in the corner? Yikes! 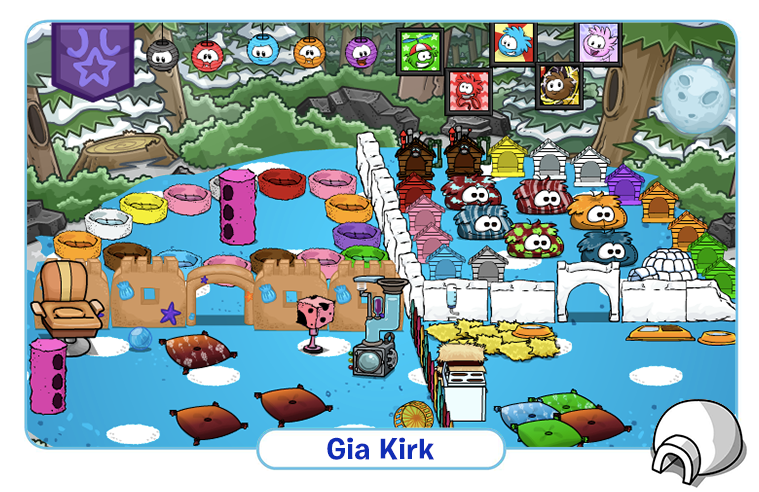 Gia Kirk’s Puffle Day Care has everything your sweet little puffle would need! Love all the colourful puffle bean bags! 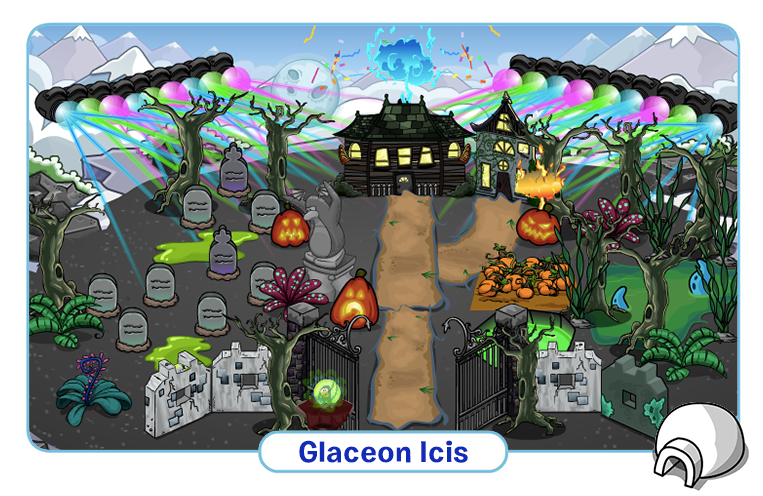 If you missed out on our spooktacular Halloween Party, Glaceon Isis has you covered with their very own Halloween-themed igloo! Loving the strobe light effects! Get your Christmas lights ready! It's that time again! Deck out your loo out so it look like Christmas threw up on it! And maybe you'll be on the next Featured Igloos! The guy likes really crammed full igloos.